I have read a plethora of articles over the last several days related to Google Plus and the death of the product. Of course, many Google Plus “gurus” claim it is alive and well. Nothing could be further from the truth. One telling sign is that I have over 825,000 followers yet I cannot receive more than 50 +1s per post. I know, I know, I am not doing it right. Can you hear me rolling me eyes? Let’s go over the numbers. 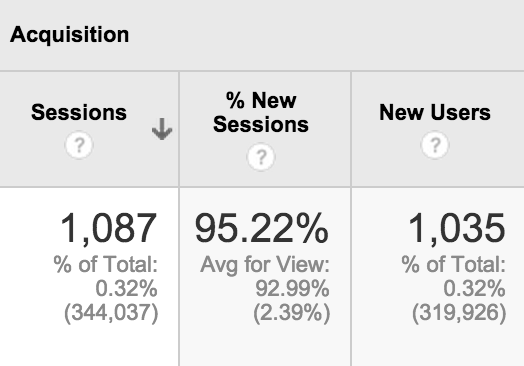 Since the beginning of 2015 my website has received a whopping 1,087 search visitors for Google Plus related keywords. 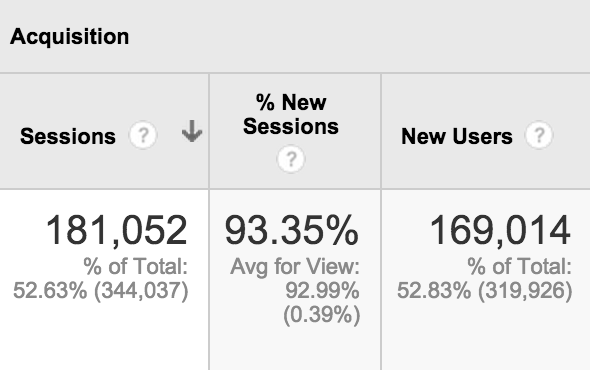 In comparison, my website has received 181,052 search visitors for Snapchat related keywords. That tells you all you need to know about the popularity of Google Plus. I was very wrong about Google Plus being a viable social media outlet but I quickly realized the value of Snapchat. I was shocked with how many Google Plus gurus felt as if Snapchat was a short term app with no long term business potential. After seeing the merry go round of the same information on how to properly use Google Plus over the last several years I now know why they did not see the value of Snapchat. In my opinion, Google Plus is dead. There is very little engagement other than a few specific niches. If you talk sports, entertainment or anything that involves getting outside and away from the computer Google Plus truly is a ghost town. Case in point. I think Google will continue to cater to businesses with Google My Business but the Google Plus product is going to have to change drastically. Heck, there might be more active people on the r/pics subreddit. In fact, I am almost 100% certain there are. Snapchat on the other hand, well, that is a monster already.